The JedAI SDK is Anagog’s on-handset artificial intelligence engine that collects and uses data from a handheld device’s sensors to build an on-device user profile.  JedAI understands the user’s mobility, activities and locations he or she visits in the real world. JedAI enables advanced edge-AI capabilities that require no pulling of any personal data from outside the phone, thereby fiercely protecting user’s privacy. The SDK runs 24/7 in the background, with ultra-low battery consumption, allowing the hosting application to react to the user’s mobility/location in real-time and within the right context and at the right time. JedAI is compatible with the latest Android and iOS operating systems. Organizations using the JedAI mobile SDK can build apps based on geo-behaviors including movement, timing, location, mobility and status. 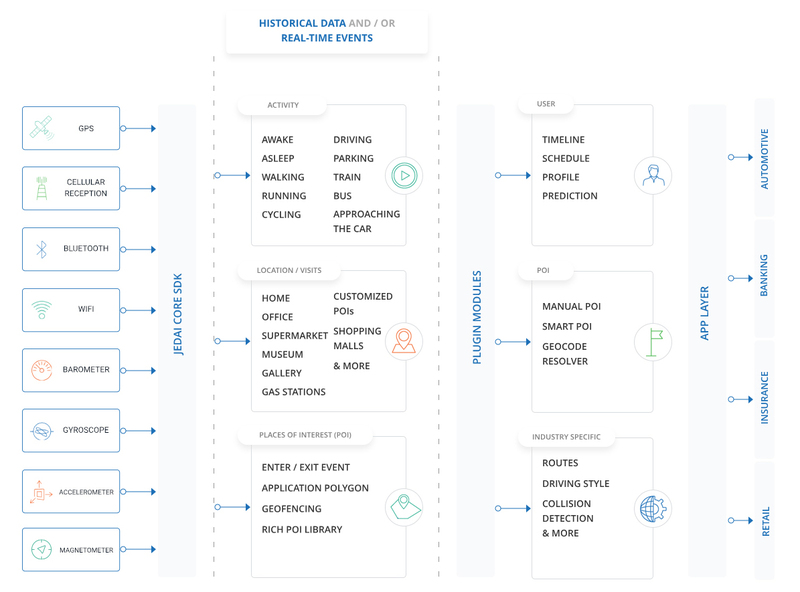 The JedAI Edge-AI software then provides predictions based on the user’s actual behavior. No personal information is transferred out of the phone without explicit user consent, meaning that the user is always in control. Today, the JedAI SDK is integral to about 100 applications world-wide and has been downloaded into more than 25 million smartphones globally, collecting highly valuable anonymized big data from all over the world. Anagog’s selected partners use JedAI’s data as a basis for numerous insightful business analytics, consumer segmentation, maps drawing, real-time traffic, smart cities and more.